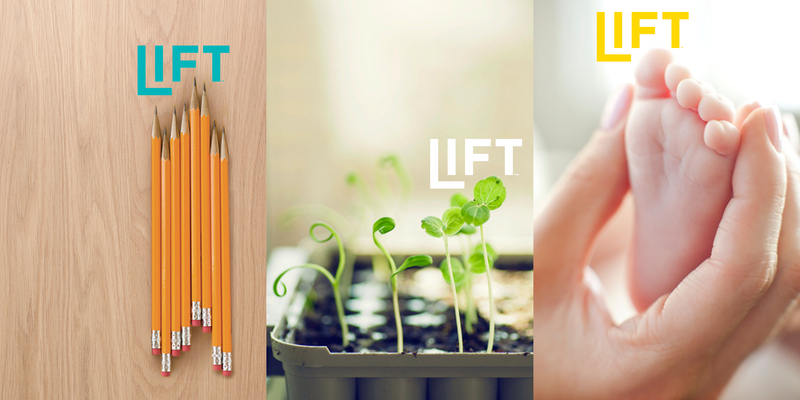 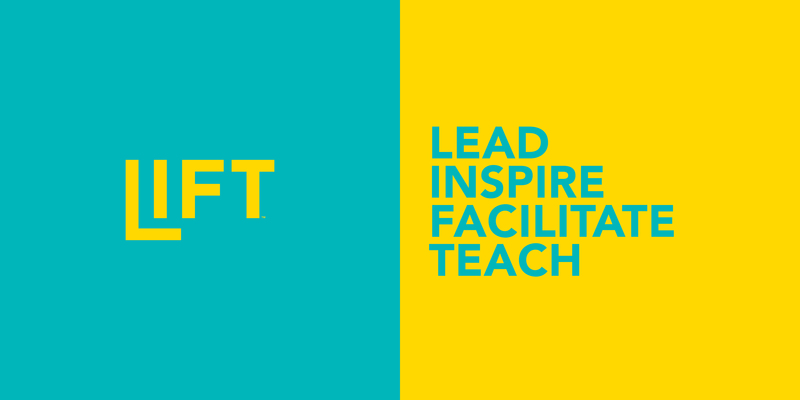 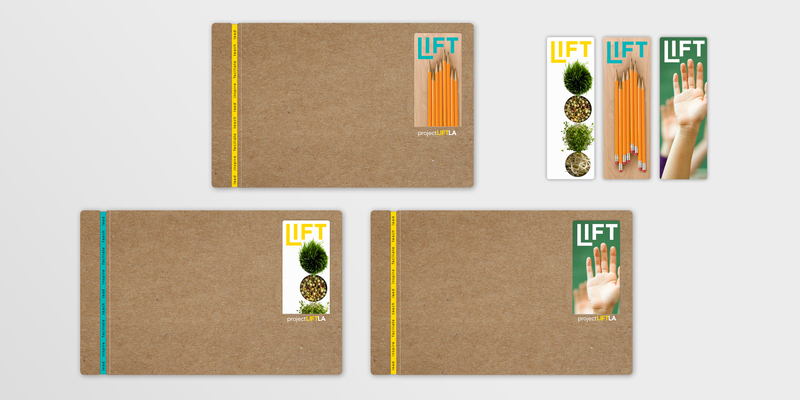 Project LIFT, L.A. (Lead, Inspire, Facilitate, Teach) is a non-profit organization that works to combat poverty by bringing extra-curricular activities, experiential learning, nutrition and support to Los Angeles kids and families. 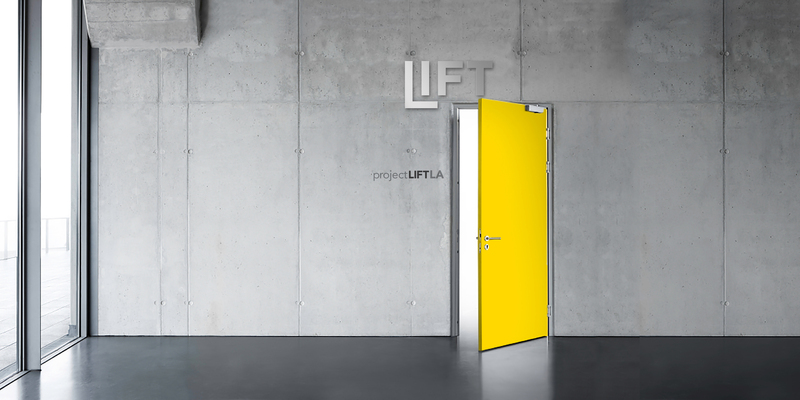 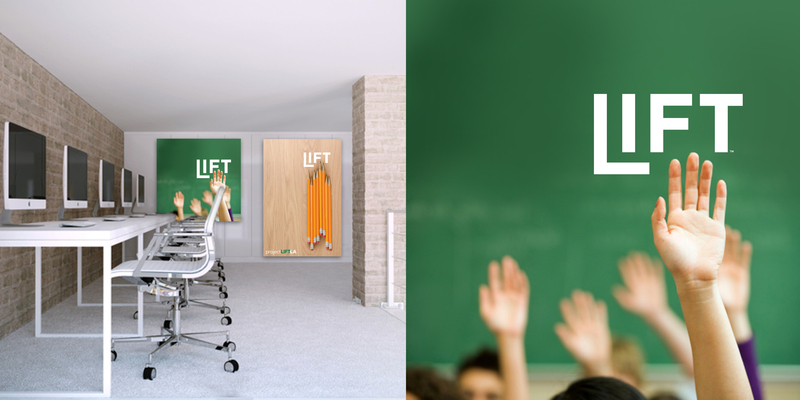 Embracing the inspiration and vision of LIFT, HEILBrice was eager to be a part of the cause. 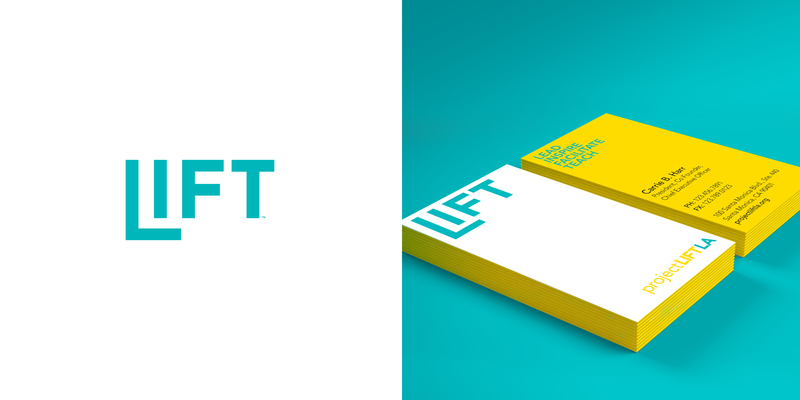 We developed a brand identity featuring an indelible logo, color palette, marketing materials, collateral and environmental graphics.